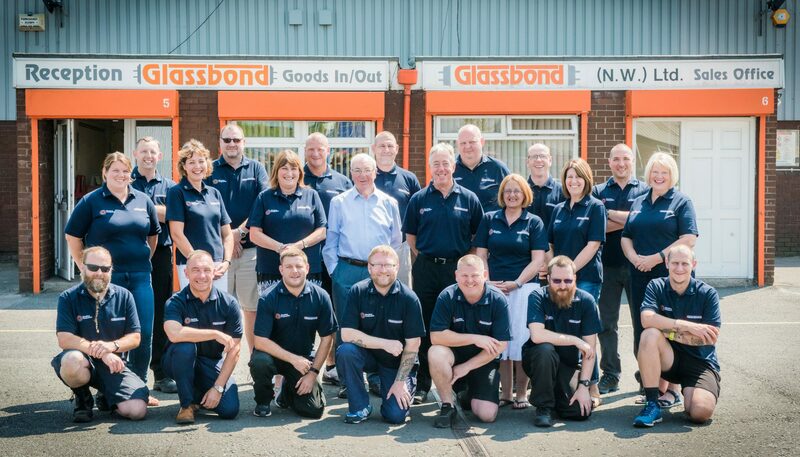 Life at Glassbond (NW) LTD is all about working together to achieve and exceed customer expectation. We are a family run business with a very strong team ethic, we work hard, but believe in a healthy work life balance. We want people who show a passion for what we do and a desire to develop the products we design and produce. In short we want people to help shape our success. In return we offer competitive salaries, performance related bonuses, a contributory pension scheme and sensible working hours. With 2 divisions, 3 manufacturing departments, R&D facilities and a global sales operation there is always opportunity for variety and progression for those who want it. If you want to be part of a team and reap the rewards that life at Glassbond (NW) LTD will bring, then simply get in touch when a suitable position is available. We look forward to working with you. An experienced QC Laboratory Analyst is required at Glassbond (NW) LTD.
Glassbond (NW) LTD are a long established local manufacturer of resin based organic adhesives for the lighting industry as well as the manufacture of inorganic high temperature cements and compounding material used in the manufacture of lawn and crown green bowls. Qualifications = Ideally applicants will possess an ONC in Science. Alternatively, good GCSE’S/O levels in English, Mathematics and Science will be acceptable. Salary = total package (basic salary + bonuses) £20K, plus 25 days holiday and contributory pension scheme (on completion of qualifying period). 1. To provide laboratory support to the production plants to ensure that results are obtained in a timely and efficient manner (both in situ on production plant and in QC laboratory). 2. To have a flexible approach to workload, in terms of working as an individual or team member and to the demands of the production plants. 3. To perform all related QC analysis of finished products and raw materials as per the Glassbond quality system. 4. To ensure that all paperwork systems and the laboratory database are maintained. 5. To ensure that raw materials/finished products have been approved and positively released for use/shipment in a timely manner. 6. To provide a degree of technical support to the production plants to ensure that product specifications are met. 7. To maintain a clean/safe working environment. 8. To assist the technical department when required. 9. To prepare and pack customer samples of various Glassbond products. 10. To ensure that all laboratory equipment is maintained in good working order and kept within calibration. 11. 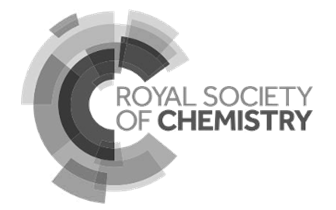 To perform some laboratory based investigation/development work on an ad hoc basis as required. For example, customer complaints. 12. To communicate effectively with other departments. 13. To produce concise written reports to support laboratory work as and when required. Applicants must possess a systematic approach to working and also have good time management skills. In addition, the individual must have a positive attitude and be progressive and willing to develop both themselves and the department. If you wish to apply for the position, please do so in writing to Michael Cordell - Operations Director (michael.cordell@glassbond.co.uk) enclosing a copy of your cv. Closing date for applications 29th March 2019.